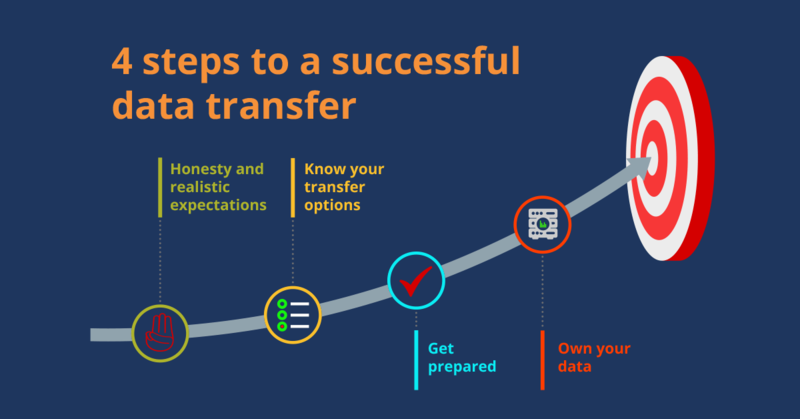 When making the decision to transfer data to a new practice management system, it is imperative that your new service provider is honest and sets realistic expectations on what they can deliver early on in the buying process. It is often the case that overzealous sales people promise something they cannot deliver. The transfer process should be a partnership between the firm and the software provider, requiring time and effort from both parties. 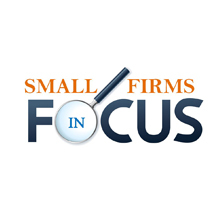 For law firms, being briefed and involved in process from the beginning helps to minimise issues that may arise later. Occasionally, unforeseen circumstances can cause the conversion to be delayed, for example: data not being available, a data tidy up not carried out before the conversion and reports not being available to cross check data. You should also check your service contract as data extraction usually falls outside of your service contract terms and conditions so the rates may differ. It is important that the client takes ownership of their data and that they are au fait with the data transfer process at every stage. Data conversions are resource heavy for both the provider and the firm. Therefore, you should factor in how delays may affect your firm, in terms of scheduling training, re-keying data and availability of resources, such as your IT provider. Advance preparation and data ‘housekeeping’ would minimise this. Regardless of the type of conversion you opt for, you should always keep a copy of your old data in a secure location. Keeping a copy of your old system, or a single licence to access your historic data is also good practice. It will make scrutinising data far easier when it’s needed, usually around audit times.